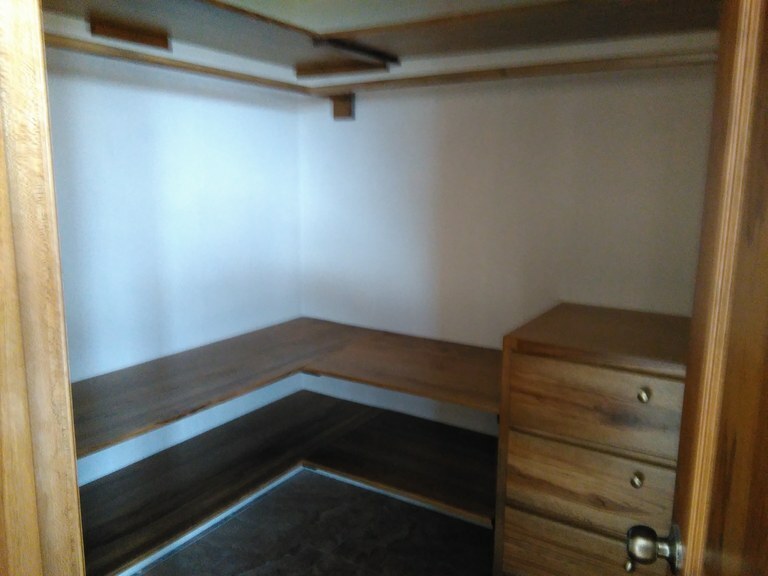 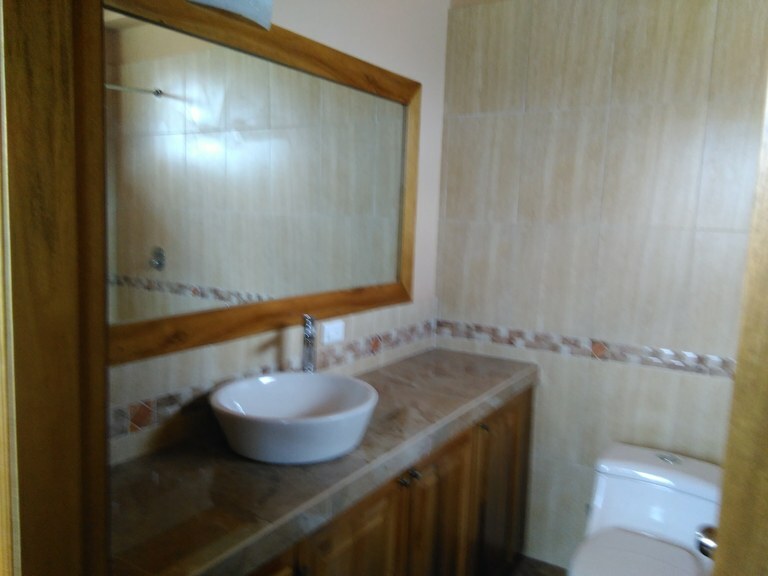 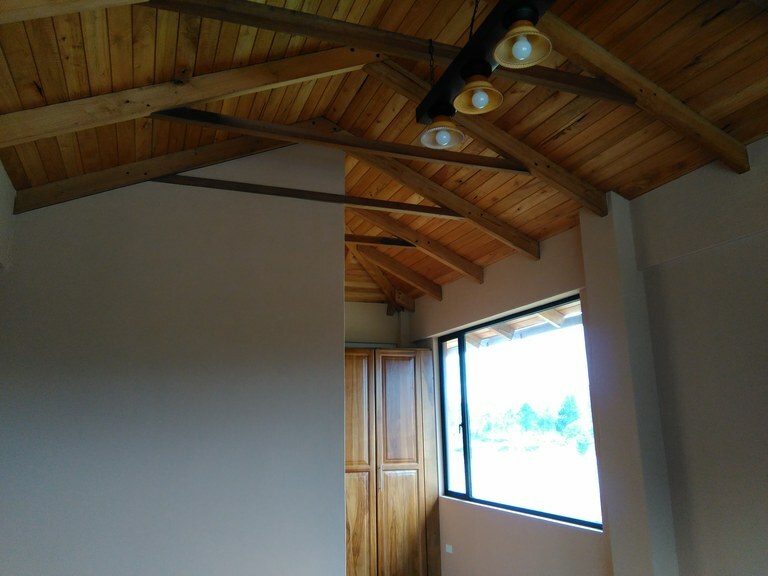 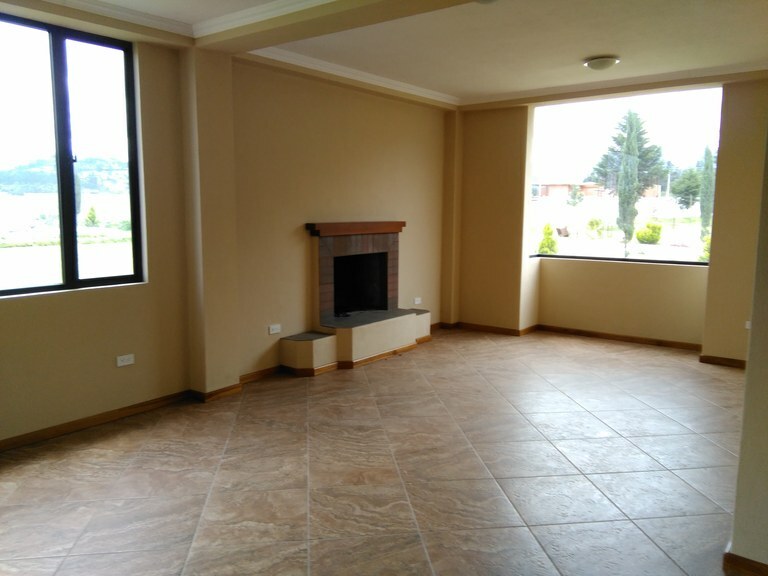 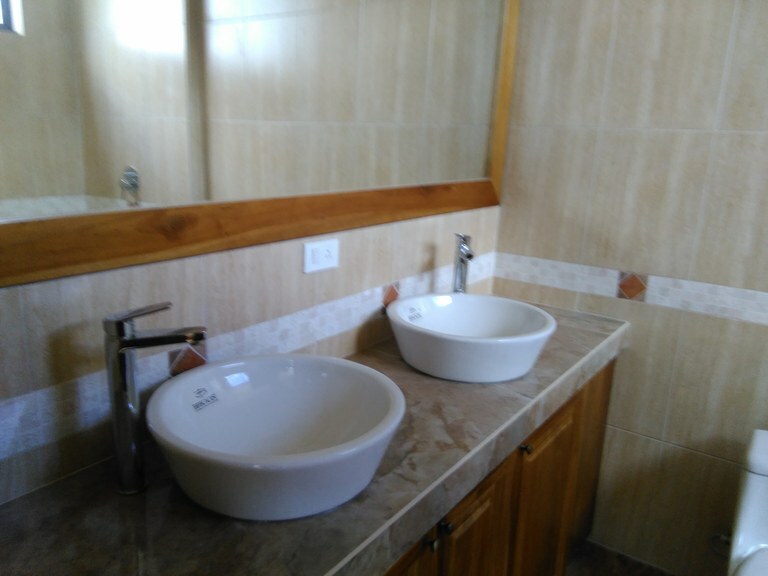 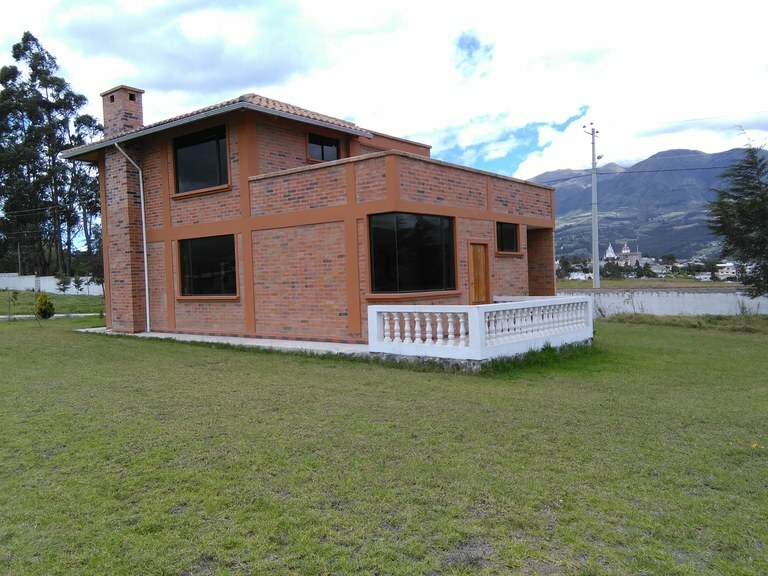 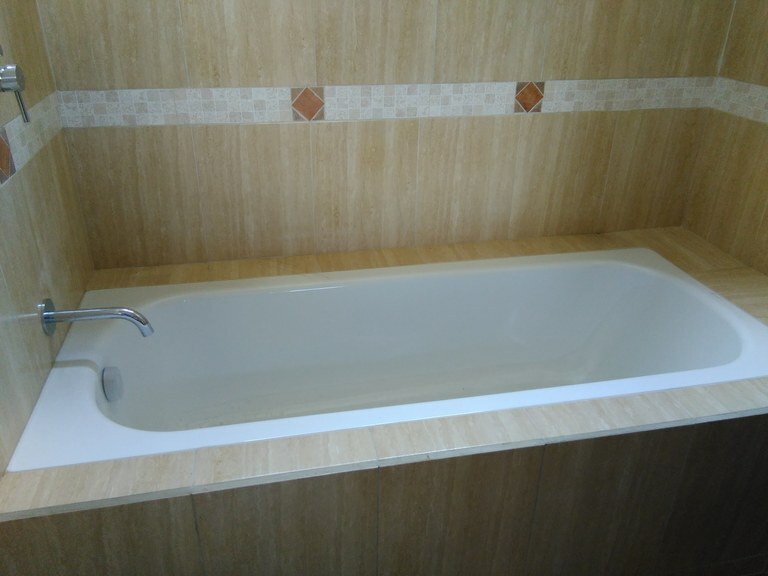 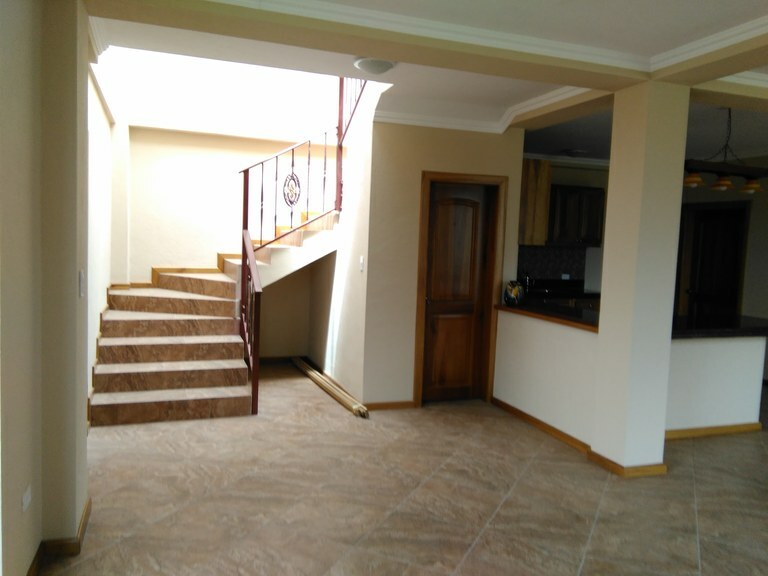 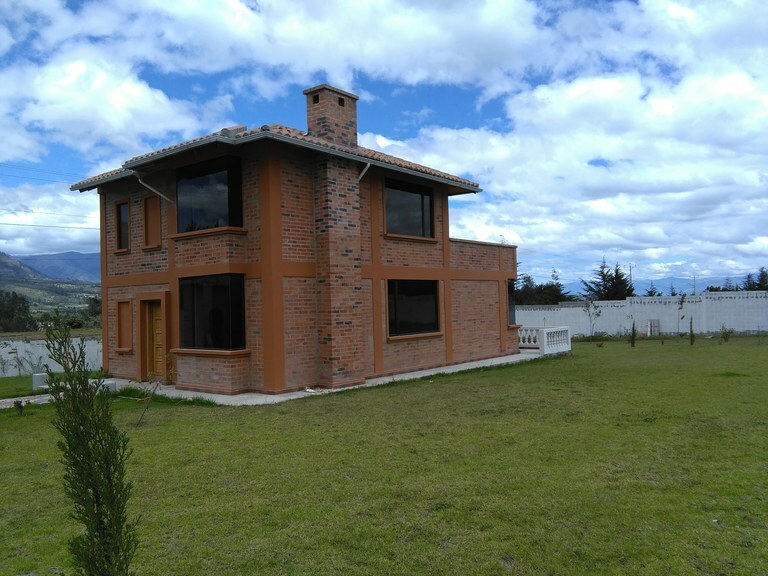 Located at only 10-minute walking distance to downtown Cotacachi, is this small, brand new house. 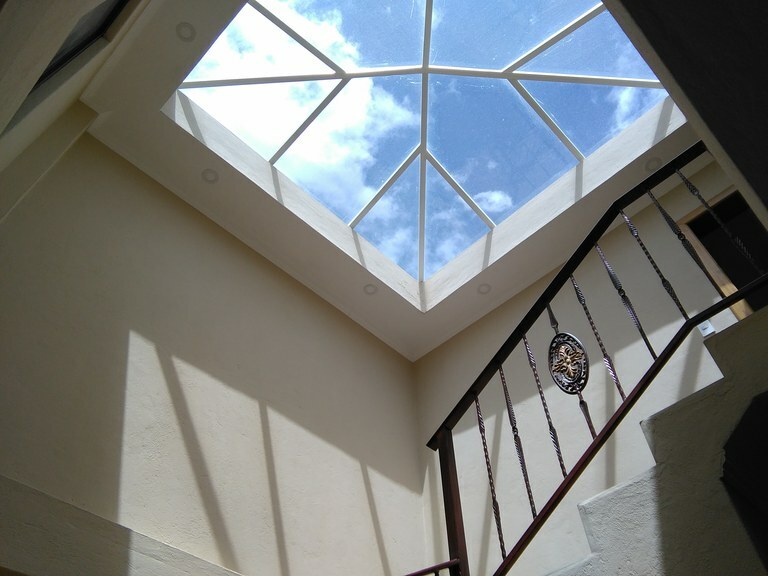 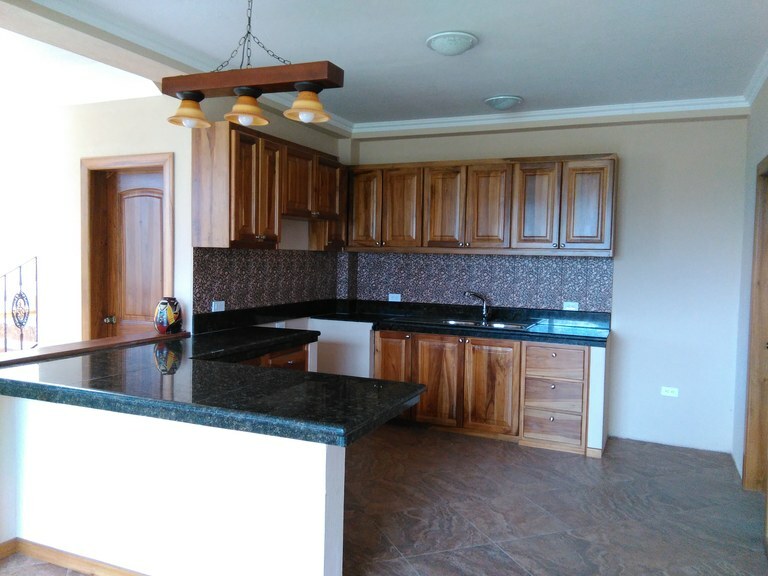 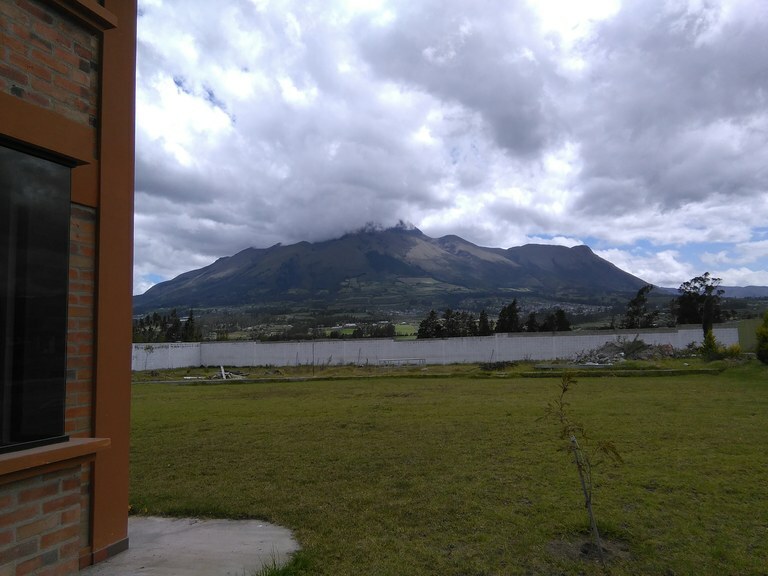 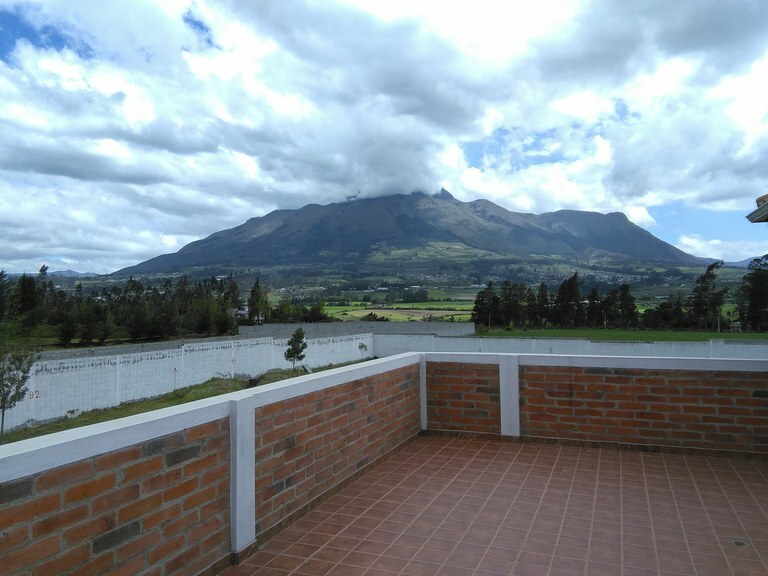 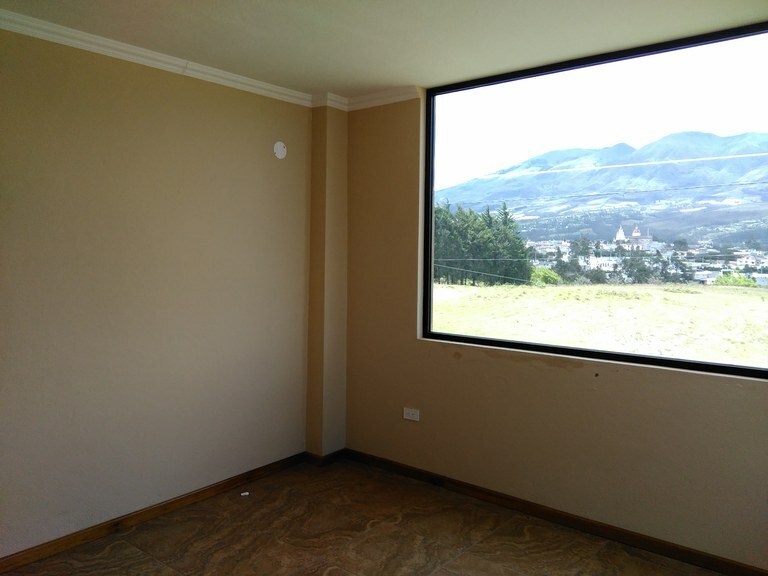 Just the right place for you to enjoy breath-taking, non-stop views of both dormant volcanoes (Imbabura & Cotacachi) in a small gated community of some 6 homes. 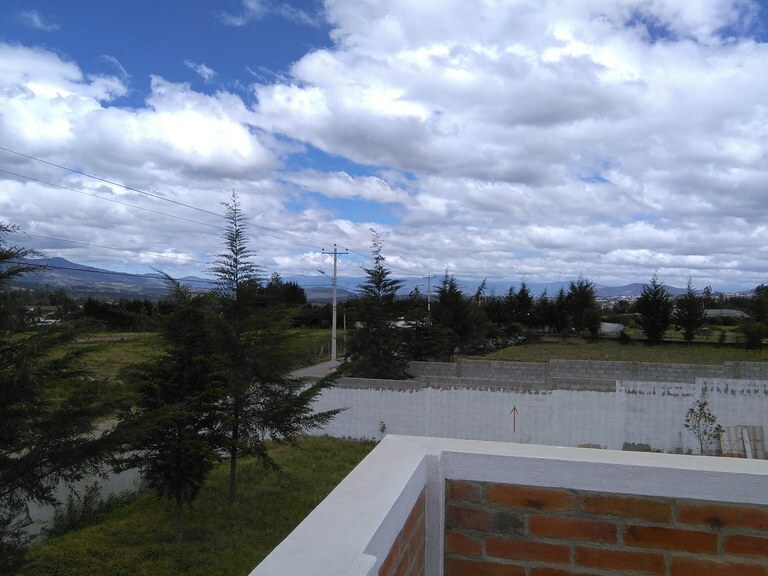 An area surrounded by lots of green.